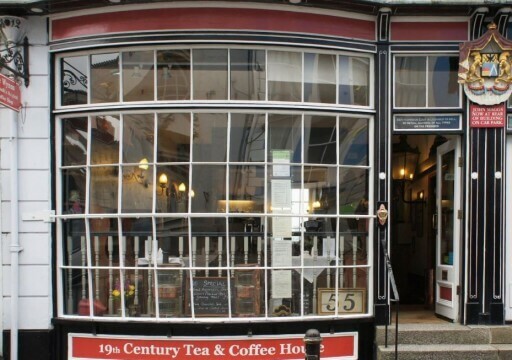 One of Falmouth’s original coffee shops, set in a historic listed building. 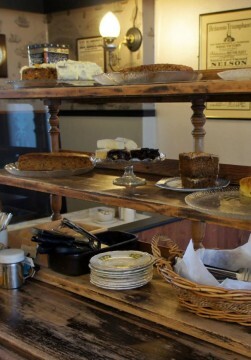 De Wynns is a family run business, where we make, bake and produce the vast majority of our menu on our premises. 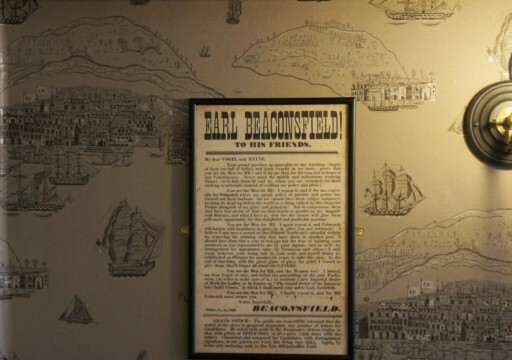 One of Falmouth’s original coffee shops, set in a historic listed building. This Coffee House takes its name from a Mr de Wynn who in the 1780’s, built a hotel on the site. The hotel covered the site of the two bow-windowed shops, with wharves at the rear containing stables and a coach house. It became a popular meeting place for Packet Ship Captains awaiting orders to convey mail to all parts of the globe from the second largest Post Office in England. 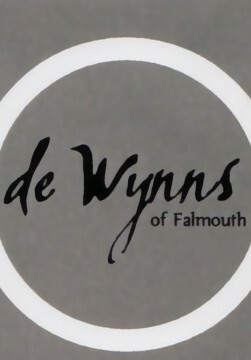 De Wynn followed closely the experiments of William Murdoch of Redruth, the first man in England to light his house with gas in 1784. In 1822 he turned the hotel into two shops, both with the unusually large bow windows which we believe are the largest double bows (with a nine inch bulge) in the country. 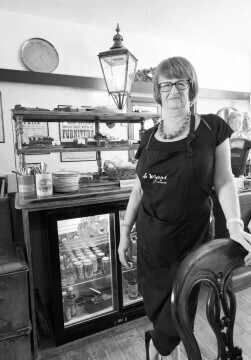 The Coffee Shop was established by Jean & Colin Nunn in March 1983. It is now run by their son Keith and his wife Liz . De Wynns is a family run business, where we make, bake and produce the vast majority of our menu on our premises. Members of the Tea Guild of Great Britain, we have been winners of their Award of excellence a number of times. 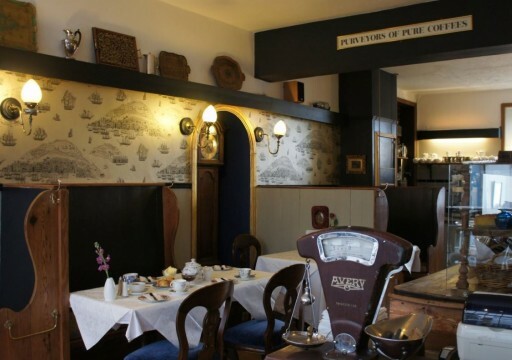 We are famous for our De Wynns cream teas, where our homemade scones are complemented by Roddas clotted cream, local Boddingtons strawberry jam and Tregothnan tea (grown on the banks of the River Fal). For those with a more savoury tooth we have an extensive sandwich and salad menu, including locally supplied crab. A warm welcome awaits you at de Wynns. Sit relax and we will refresh you.